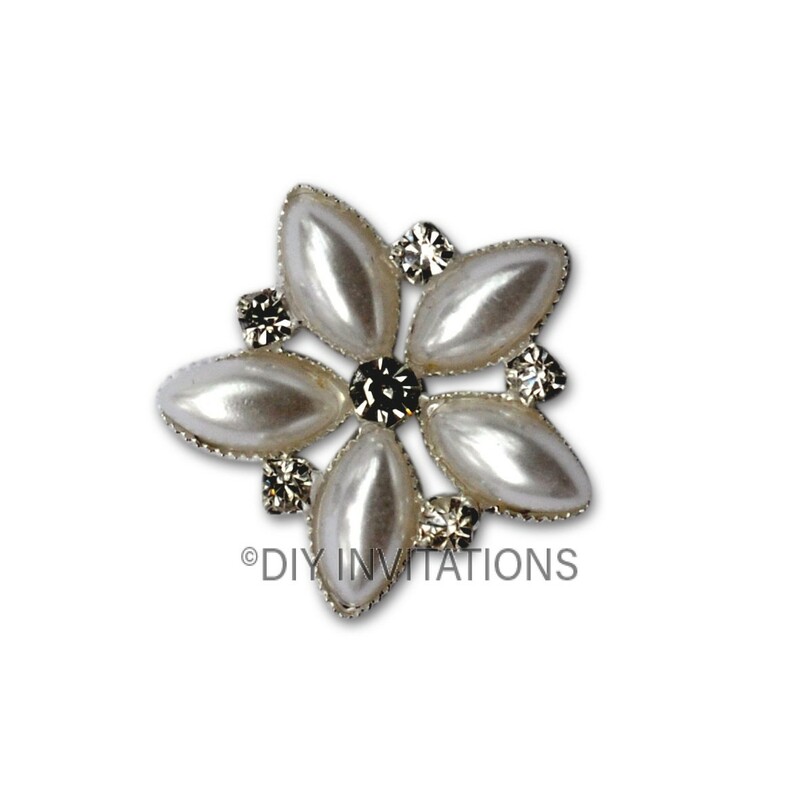 White Flower Cluster Embellishment: This cluster is so chic in it's design, using the finest quality A Grade crystals and petal shaped faux pearls this cluster will certainly add an element of sophistication to your handmade creation. This delightful cluster measures approx. 25mm in diameter and comes pre-glued for your convenience.